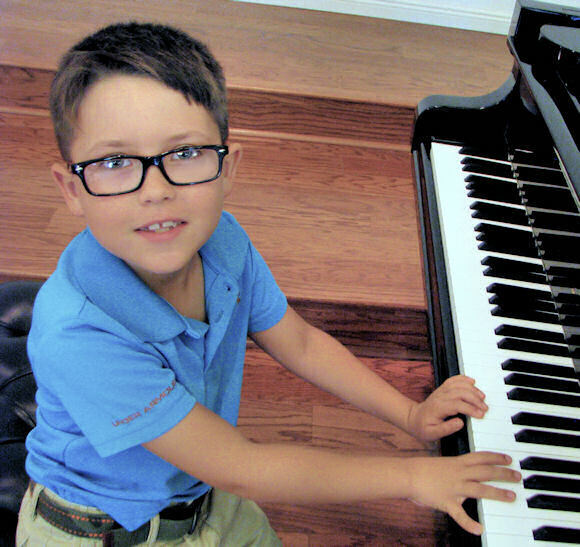 Lessons for Children – Naples Piano Studio "Naples Piano Studio - Piano Lessons - Serving Naples Florida"
Have you been searching for a nurturing and warm environment that will develop your child’s skills, and foster a love for music? Do you think music is a vital part of your child’s education? Contact us to find out what we can offer! Research has shown that piano lessons can help your child to increase creativity, improve memory, raise reading levels, enhance abstract reasoning, and improve self-confidence.